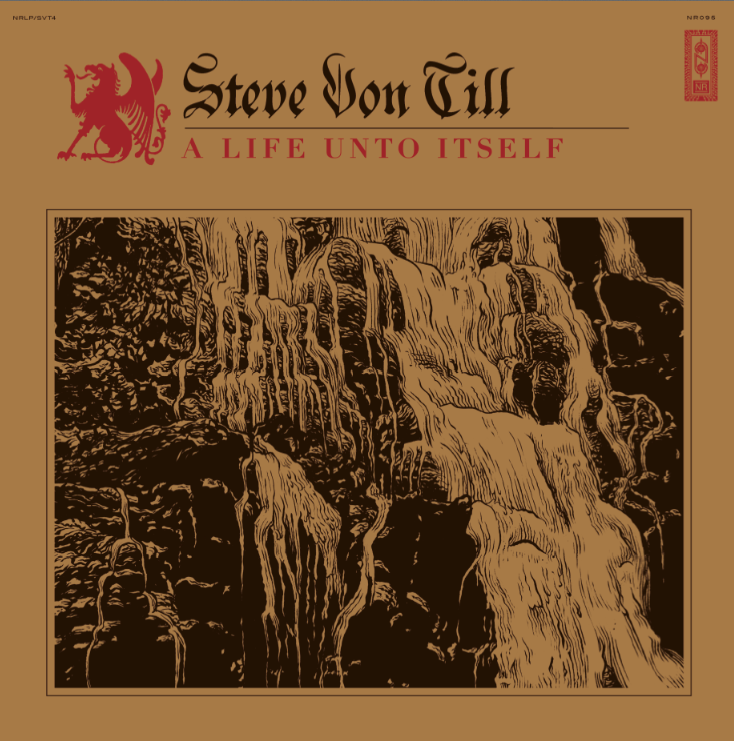 A Life Unto Itself, the most immense, celestial solo journey from Neurosis guitarist/vocalist and Neurot Recordings founder, STEVE VON TILL, is now playing in its entirety worldwide courtesy of Noisey, as the LP comes within a week of its release from confinement into the public domain. The majority of A Life Unto Itself was captured at Avast! 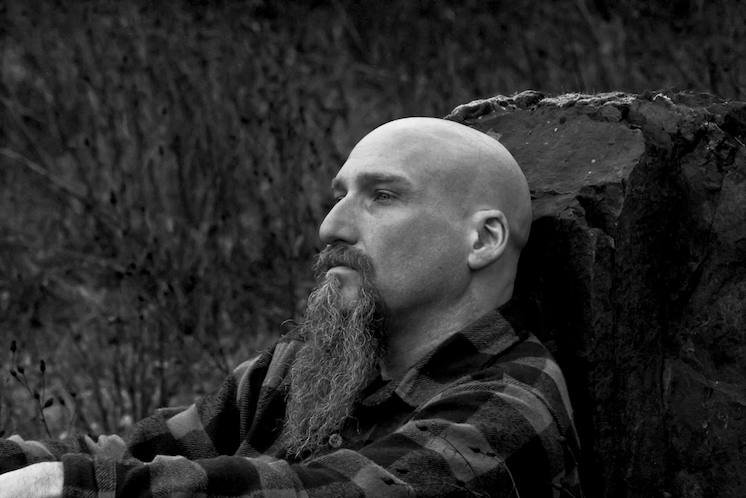 Recording Co. in Seattle under the direction of producer Randall Dunn (Earth, Sunn O))), Wolves In The Throne Room, Marissa Nadler and Rose Windows), with additional recordings handled at STEVE VON TILL’s own The Crow’s Nest, and the final product was mastered by Jason Ward at Chicago Mastering Service. With guest viola contributions from Eyvind Kang, pedal steel from J. Kardong, and percussion courtesy of Pat Schowe, the album is enshrouded in artwork bearing the recognizable style of Aaron Turner (Sumac, Isis, Old Man Gloom, Hydra Head). All of these factors culminate into a twelve-passage voyage with over forty-five minutes of harrowing textures which drill their way immediately to the core of your bones, gnaw your heart’s defense mechanisms to their foundations, and invoke a wellspring of emotions. Vice Magazine’s online music channel, Noisey, has made A Life Unto Itself available for streaming in its entirety just a week before its release, coordinated through several of its global entities, including an interview with STEVE VON TILL spearheaded by Noisey Brazil. Delve into the expanses of STEVE VON TILL’s A Life Unto Itself and its inception through the words of its creator through Noisey Brazil right HERE, US HERE and Germany HERE. A Life Unto Itself LP through Neurosis’ own Neurot Recordings in North America on May 12th. Preorder packages for the digital download, CD, the 12” on both black and red vinyl, including t-shirt bundles are all available HERE. A Life Unto Itself ventures into compelling uncharted territory for its maker. STEVE VON TILL's weathered, distinctive voice and sparse acoustic guitar provides a foundation, but a much wider variety of sonic textures are presented here. Bold and ambitious arrangements weave vintage synth, sublime strings, percussion, and electric guitars throughout these unique and expansive songs, as VON TILL's raspy whisper dives deeply inward, and speaks genuinely of visions, memories, and self-reflection in a way that feels both seasoned and exposed. A Life Unto Itself will be available May 12th ​in the ​US (11th May UK/EU and 8th May in Germany).